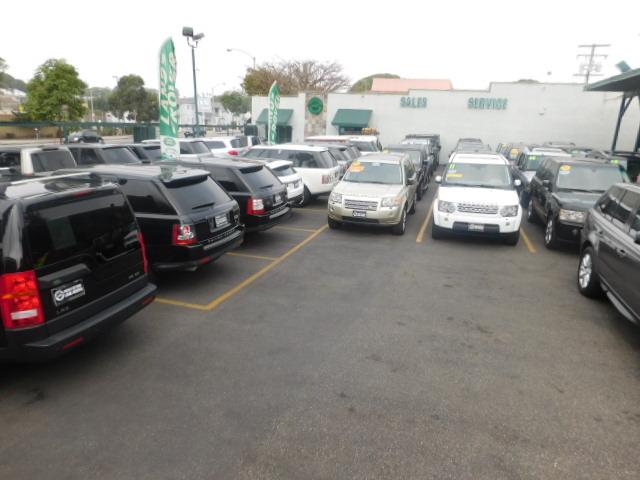 Located in SANTA MONICA, California, SANTA MONICA SUVS is a specialized in sales and service of land rovers and range rovers and provides customers with a complete automotive experience at competitive prices.while your car is in our service department we will provide you with a complimentary loaner. At our dealership in Santa Monica, our main goal is to keep you satisfied with your pre-owned car for years to come. Because we know you have amazing taste, we know you will appreciate our selection of high-quality vehicles. We are so confident that you will fall in love with each model in , whether it's the land rover range rover-sport-discovery-defender90 and more, Our staff is so proud to serve you and the Los Angeles area since 1989 , and are eager to assist you in every step of the car buying process. Don't hesitate to contact us by phone or email with all your questions. Planning any road trips? Make sure you bring your vehicle into one of our service department to get everything checked out. Whether you are going away for a quick weekend or a month, let our Santa Monica SUVs service department make your trip even more memorable.